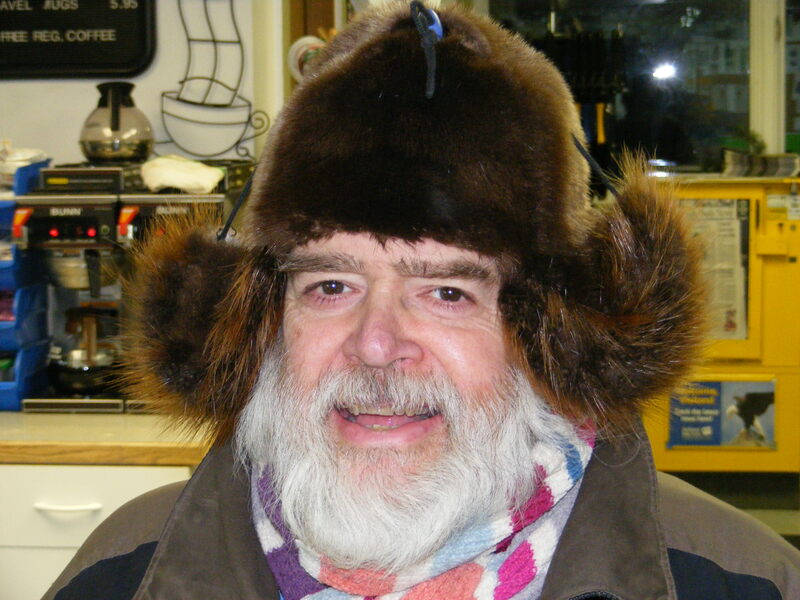 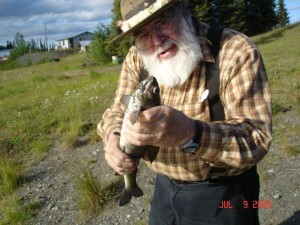 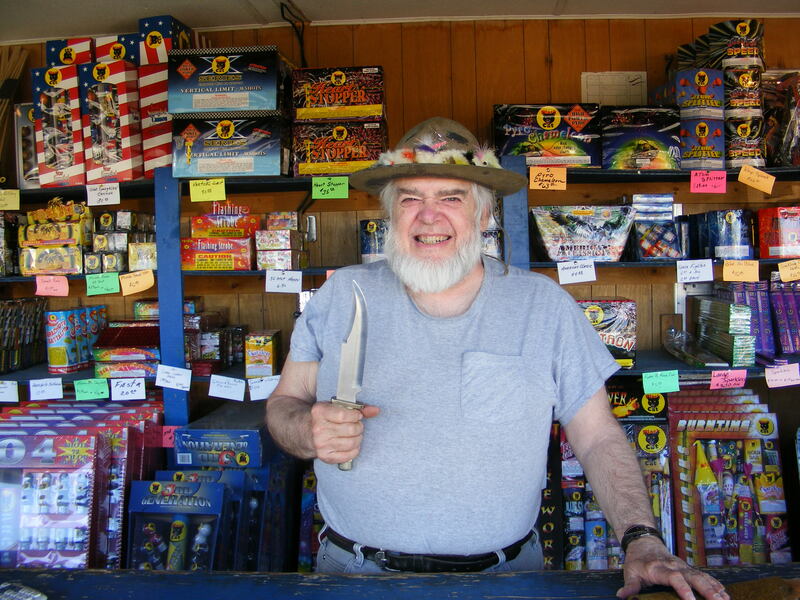 Sourdough Joe has been Serving the the Copper Valley for the past 20 plus years with Fireworks and custom tried and tested Flies. This is a knife- custom made knives sold here!.. 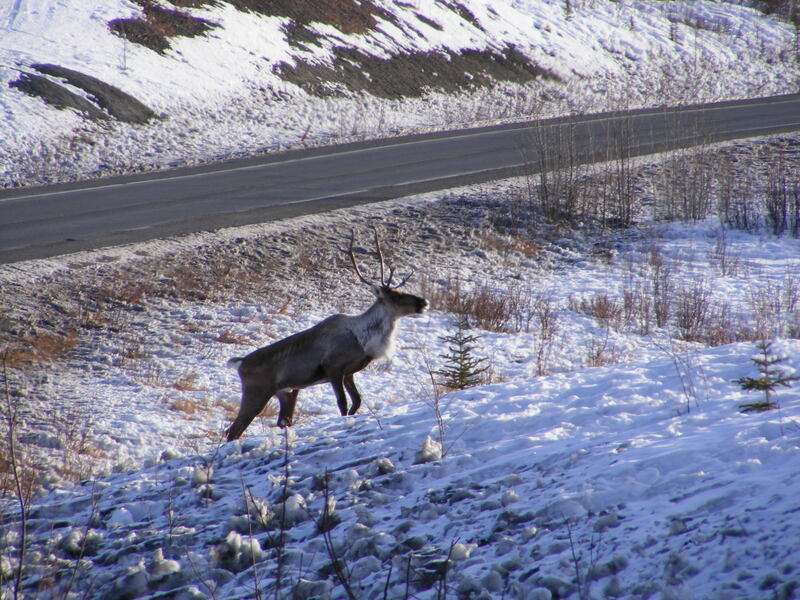 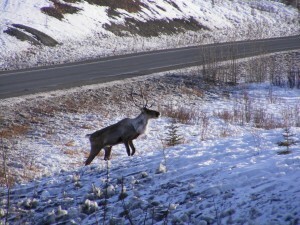 Caribou frequent the Copper River Valley.